Roanoke Region breweries earned major praise at the 5th Annual Virginia Craft Brewers Fest in Nelson County for producing some of the best beverages in the state. 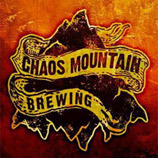 Parkway Brewing earned two medals, Chaos Mountain Brewing earned an honor, and Sunken City Brewing brought home three medals. Make sure to try these beers when you visit a Roanoke Region brewery. You can find the full list of winners from Virginia Craft Beer. 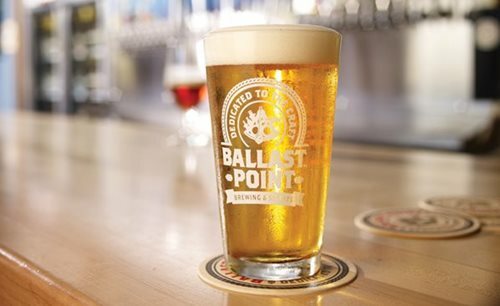 DALEVILLE, Va. (MAY 24, 2016) – Ballast Point Brewing and Spirits, the 11th largest craft brewer in the United States in 2015, will invest about $48 million to establish an East Coast brewing operation in Botetourt County. 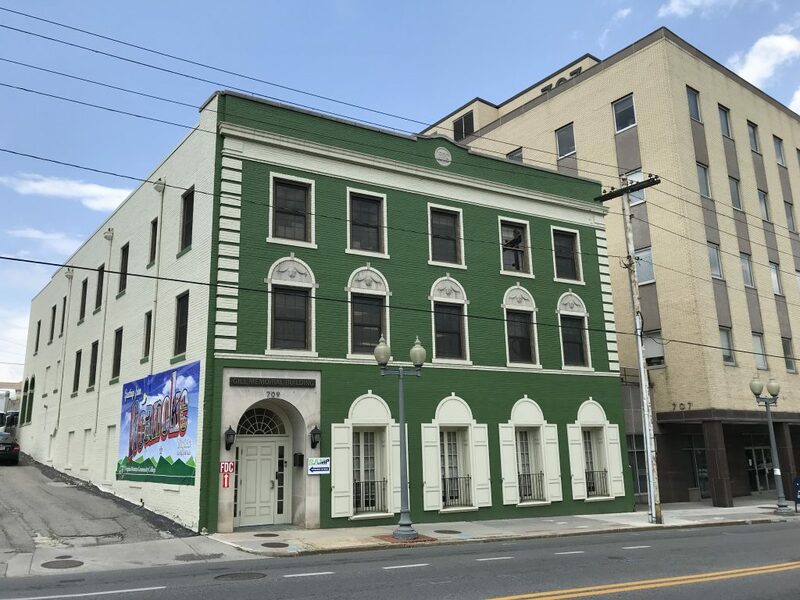 The company has agreed to purchase the 259,040 sq. ft. Lawrence Companies building located on International Parkway in Botetourt Center at Greenfield where it plans to create 178 jobs in manufacturing and retail operations.